We will only use your email address to communicate with you, and will not share it with third parties for marketing purposes. If you would like us to be able to reach you by telephone, please provide your number. We will only use it to communicate with you, and will not share it with third parties for marketing purposes. 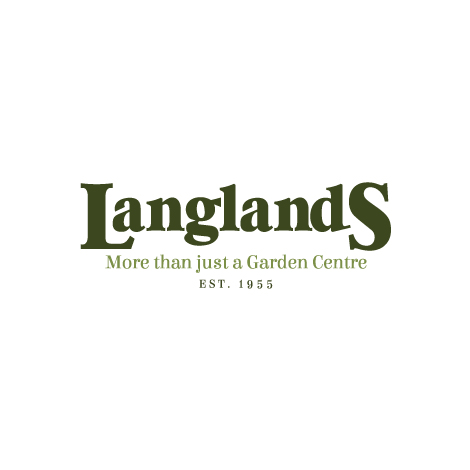 Please select the store you would like to contact, our head office is based at Langlands Shiptonthorpe.